Time to illegalize stadium subsidies? Why spend the money on nutrition or educational programs for poor children, or to fix crumbling transportation infrastructure, or to ensure safe drinking water when you can subsidize an NFL billionaire? Not only to local programs and taxpayers get cheated, but federal tax free municipal bonds mean the entire country have their tax dollars funneled into the private coffers of NFL fat cats. San Francisco Muni got hacked rendering it unable to collect fares. The hacker demanded a ransom of $73,000. The Agency refused to pay, let riders ride free, and lost fare revenue for two days. It could have been a lot worse. Hackers can damage property, risk safety, even kill. Alleys create opportunities to make cities more pedestrian oriented. Image courtesy Flickr user John ‘K’. Mural lesson: Involve the neighborhood (via Atlantic Cities). Graffiti artists were invited to Atlanta to paint. And then they weren&#39;t.
New Berkeley apartment building in Curbed. San Francisco high-rise in the Rincon neigborhood to go before Planning Commission on Thursday, Dec. 6, 2012. Another week, another high-rise project in the Rincon neighborhood! The 181 Fremont Street . 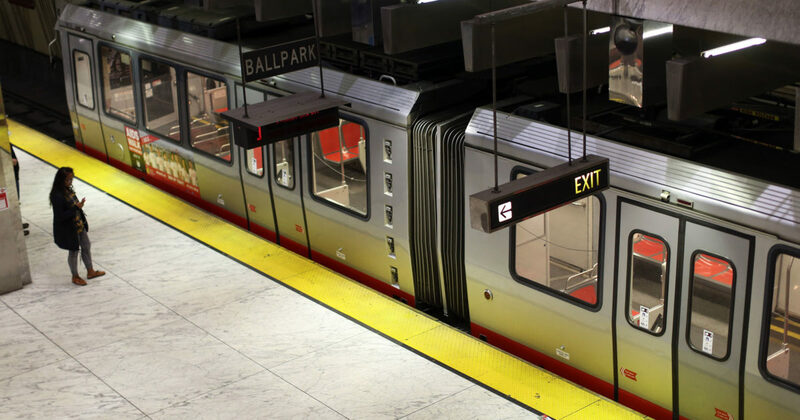 . .
San Francisco Muni considering income based fares – fair concept but the devil’s in the details? 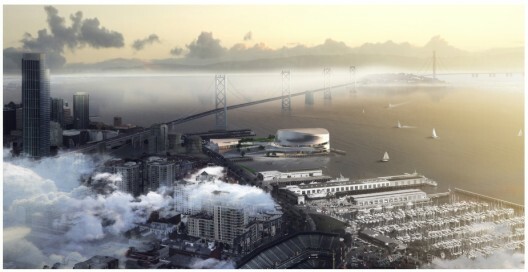 San Francisco picks architecture team for new basketball stadium, which is looking increasingly like Sydney Opera House.